Kurosaki is a young man whose family was destroyed by swindlers. Despite that, Kurosaki grows up to become a con artist known as Kurosagi. As Kurosagi, he swindles other con artists and returns the money to the original victim. He works with the master swindler Katsuragi Toshio even though Toshio had a hand in the destruction of Kurosaki?s family. 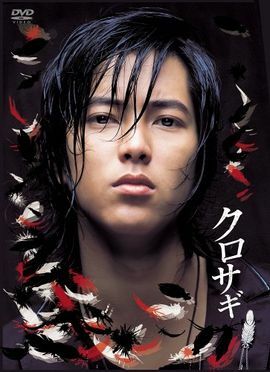 Kurosaki's life begins to change when he meets Yoshikawa Tsurara, a young law student who disapproves of his disrespect of the law. Can she persuade Kurosaki to give up swindling and his quest for revenge?